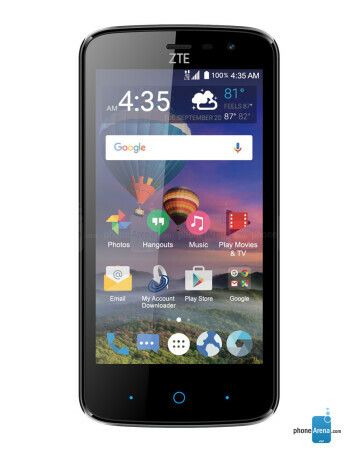 The ZTE Majesty Pro sports a 4.5-inch display, Snapdragon 210 SOC and 8 GB expandable internal storage. 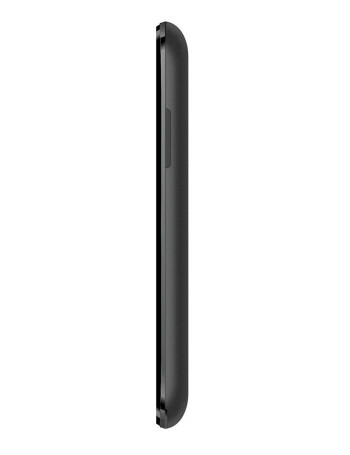 There is a 5-megapixel autofocus camera on the back, as well as a 2-megapixel selfie snapper at the front. 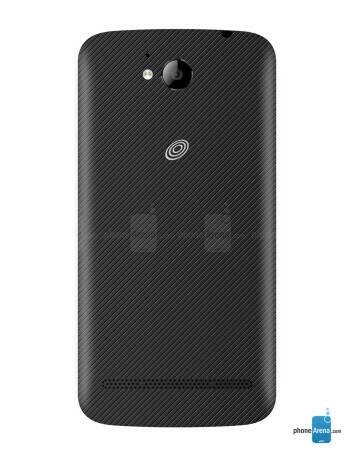 The phone is powered by 2100mAh battery and is available in two variants - GSM and CDMA.